FLASHED EVENTS is an international premium event agency focusing on lifestyle and fashion events. With its headquarters in Vienna, the agency creates happenings and combines tradition with trend. 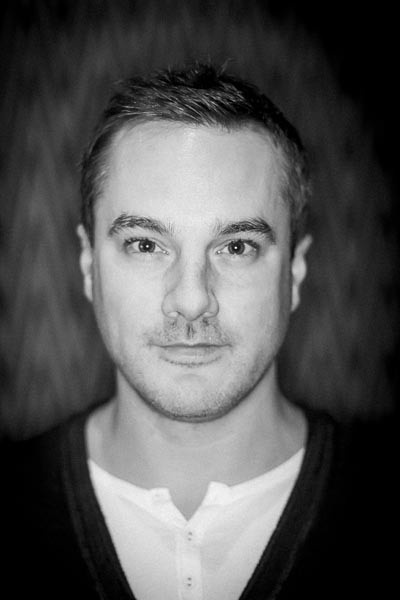 Unique offerings of integrated services, execution on the highest level and the ability to meet business and creative needs – these are the principles of FLASHED EVENTS. The agency offers innovative concepts for B2B and B2C – exclusive highlights full of emotion with „We flash you“ character. 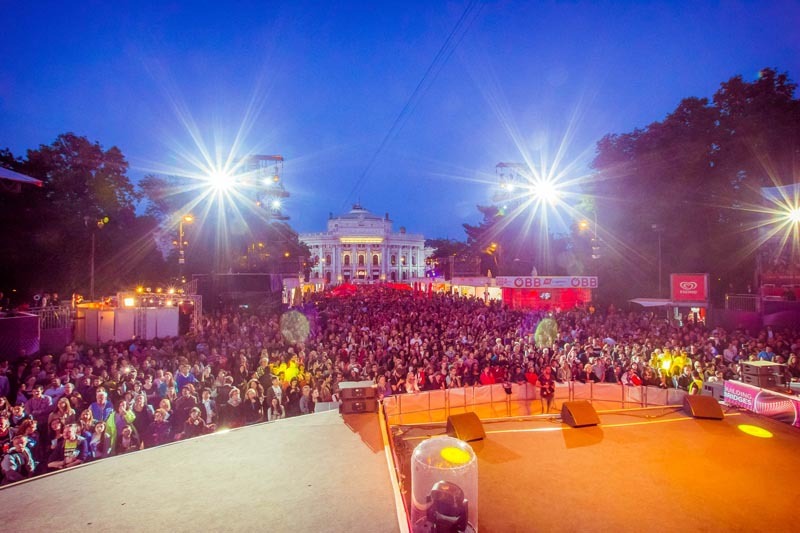 FLASHED EVENTS puts into scenery outstanding locations like the Viennese State Opera House, the Albertina museum, subway stations, the Viennese giant wheel or hotel floors. Since 2012, the event agency has created and realized over 40 events. 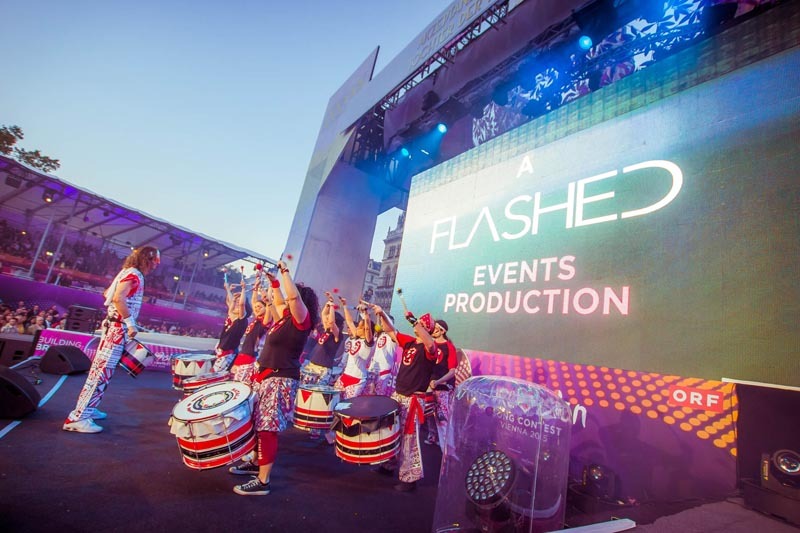 FLASHED EVENTS operates throughout Europe.